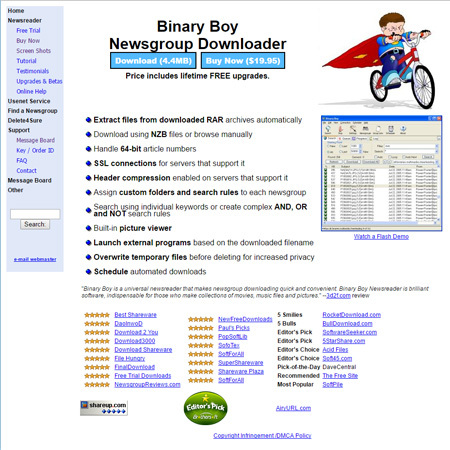 Binary Boy is a small provider, its key feature is that it comes with a dedicated Newsgroup Downloader Software. 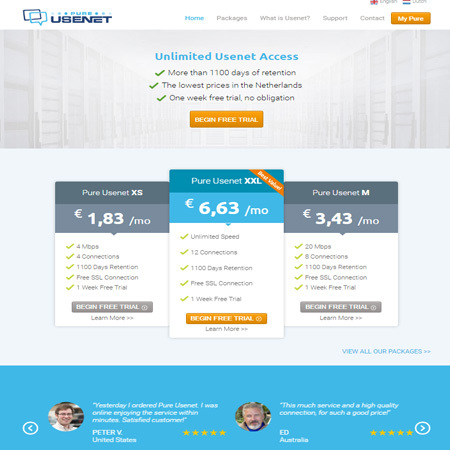 Our tests found that there was approximately 100 days of binary retention. 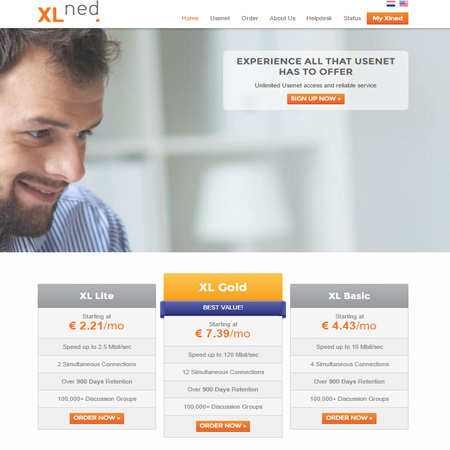 Servers Near You - Access fast servers located in both the US and Europe. No Hassle Cancel - Cancelling is easy. 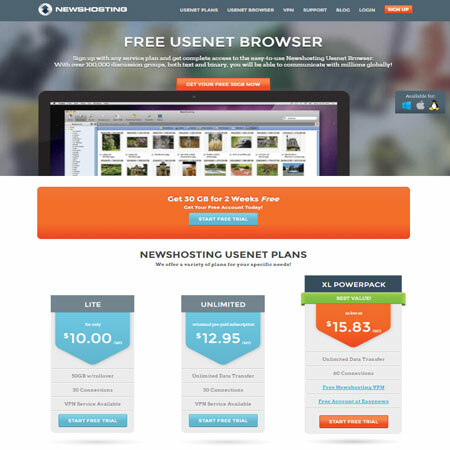 $10 Off Binary Boy - All standard newsreaders are compatible with the the Usenet service. 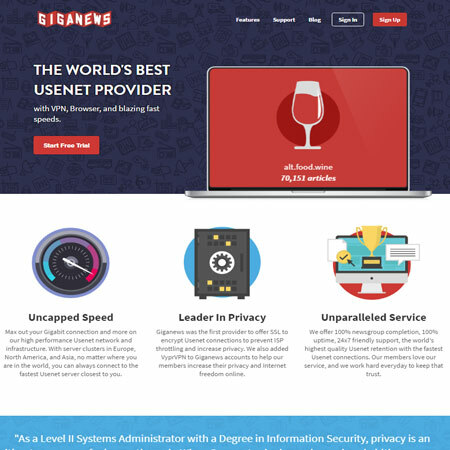 However if you'd like to purchase the Binary Boy newsreader, you can receive a $10 coupon when you sign up. Binary Boy offers a FREE trial of their services. Please be sure to check the terms and conditions of any trials.